Drew Echberg is a Melbourne based photographer specialising in landscapes - urban and natural. He latest exhibition 'Treescapes' used a unique photographic technique to create semi-abstract images of trees and forests, purely shot in camera with no digital manipulation! 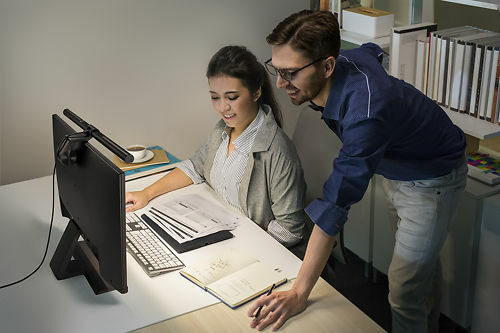 This is a nifty product from BenQ that takes up essentially no space, is USB powered, and provides ergonomic, eye safe light to your area, with automatic adjustment to recommended levels if you desire. The light has a high colour rendering index (~ Ra 85) so is a good quality light for print assessment as well. 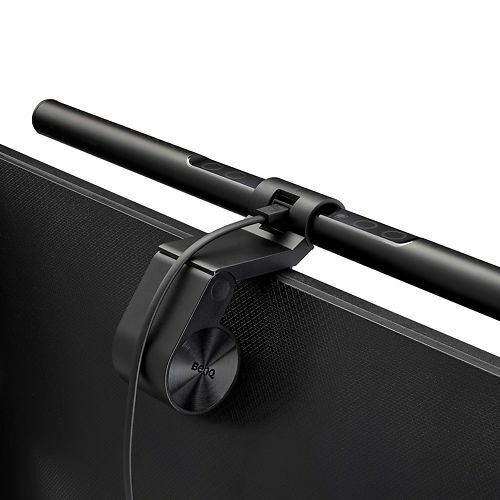 Whilst designed to be mounted on screen (any monitor with a bezel width of 1-3cm, although we have one mounted on a 5cm deep Eizo bezel here so it can go wider if you have an older monitor), it can also be mounted above e.g. pinboard for a very inexpensive, high quality print viewing setup. When working all day, Don’t abuse your eyes! Research shows that we work on the computer for an average of 5.7 hours each day. Staring at the screen for so long causes eye irritation. To eliminate this discomfort, enough rest helps, but the key to relieve eye strain is sufficient lighting. * Under normal circumstances, auto dimming mode will illuminate to 500 lux. 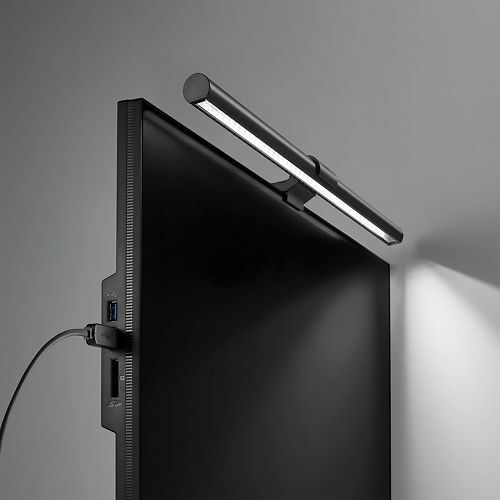 While in a dimly lit room (under 50lux), the lamp automatically adjusts illumination to 300lux, thereby eliminating the discomfort caused by a strong contrasts of light. With BenQ’s unique design, there is no need for tape or screws that damage your computer. 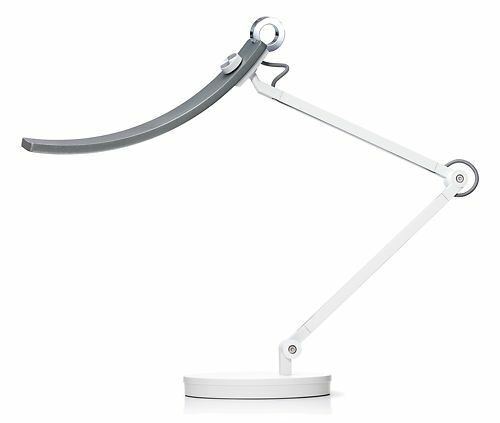 ScreenBar e-Reading lamp has an asymmetrical optical design that only illuminates the desk and doesn’t shine on the screen, avoiding reflective glare. 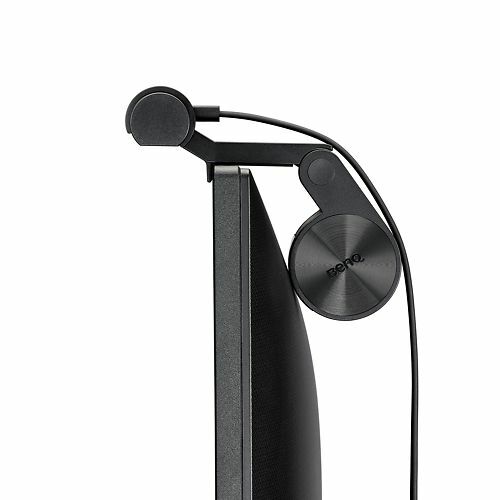 The 500 lux illuminance of the desk surface ensures that you see everything in front of the screen clearly. Illuminates 74 by 35cm. Whether it is a computer, phone charger or power bank, any USB outlet can power the ScreenBar and light up your desk. Once turn it on, the ScreenBar resumes your last used brightness and color temperature settings to energetically welcome you back to work! Once turn it on, the ScreenBar resumes your last used brightness and color temperature settings to energetically welcome you back to work! After losing the unnecessary parts, we kept only a clean shape and the essentials. That means no painted or printed layers, only the durable aluminium alloy and high-quality engineering polymer. The materials we used all complied with the RoHS (2002/95/EC) standards of the EU, securing they do not contain any unsafe heavy metals such as lead, cadmium, and mercury. 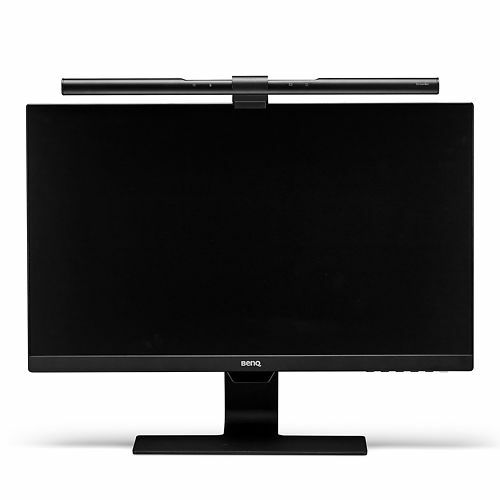 Videos from around the internet about the BenQ WiT Screenbar Lamp. In centre, measured at 400cm. Can auto adjust luminance to 500 lux based on ambient conditions, also offers manual dimming. Accuracy of colour rendering across the visible spectrum. Figures over 80 are good for general purpose print assessment work. Advertised as fitting any monitor with a bezel width of 1 to 3 cm. (Although we have one mounted on a 5cm deep Eizo bezel here so it can definitely go wider if you have an older monitor). 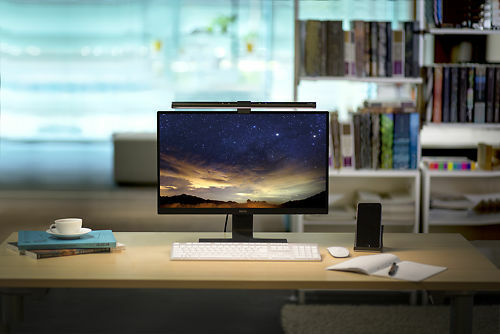 Hand curated articles, links and downloads to help you get the best from your BenQ WiT Screenbar Lamp.